Polyurethane Liquid Applied Membrane Coating is a cold applied, odour free waterproofing solution for refurbishment and new build structures. This Waterproofing Coating has all the benefits of a polyurethane liquid applied roof system but emits no solvent odour during application. 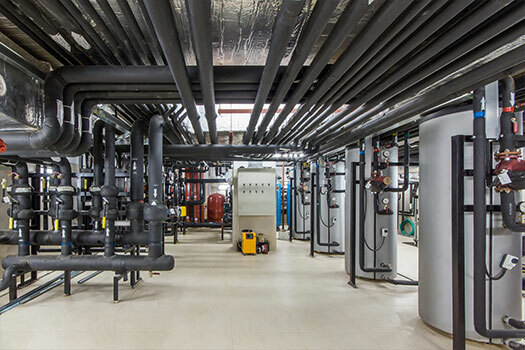 This makes it especially useful for buildings where solvent odours are prohibitive. It’s a high solids, cold-liquid waterproofing solution that creates a seamless finish which is impermeable soon after application. This protective coating is highly resistant to ponded water, providing the perfect shield against future leaks. 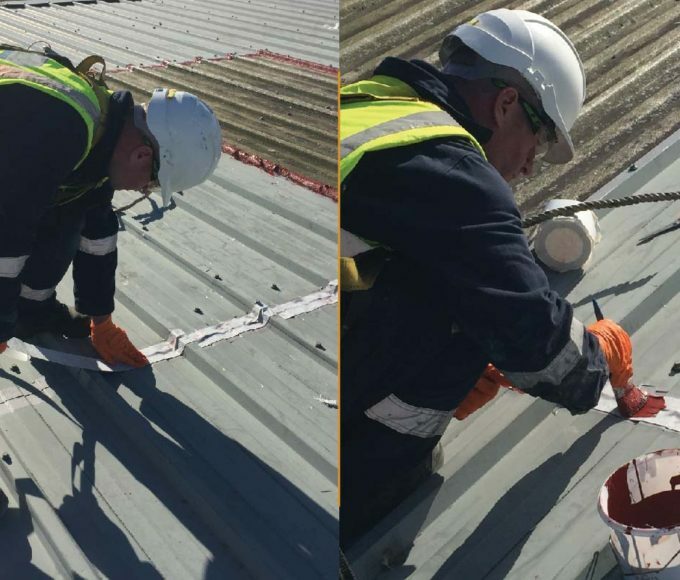 It solves the problems associated with the long-term waterproofing of flat, pitched and domed roofs and is compatible with most existing roof membranes – even on weathered and damaged substrates. 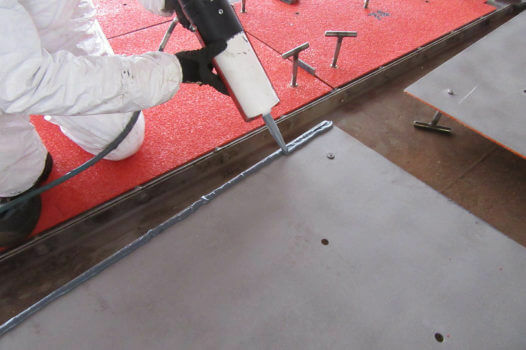 This waterproofing Membrane Coating is an ideal long-term solution. Unlike conventional roofing systems, it forms a completely seamless membrane on the roof and incorporates details with ease and cures in just 24 hours. The Fibretex liquid applied component provides waterproofing for upstands and detailing work. 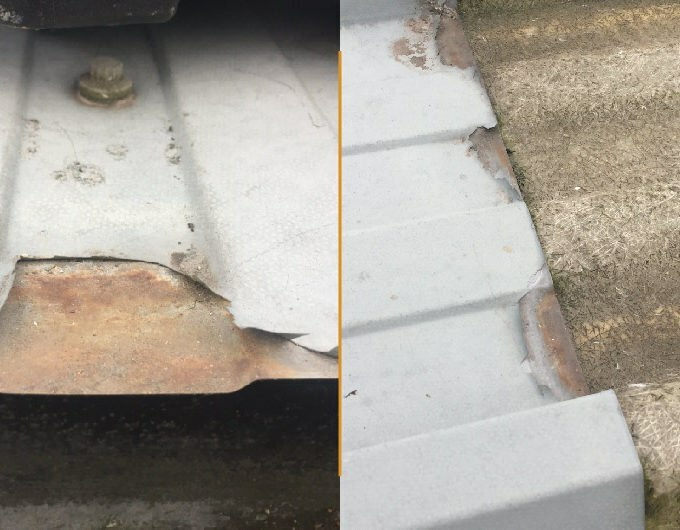 Can be applied over most existing roof surfaces and is suitable for many types of traditional roofing materials including felt, asphalt, bitumen, asbestos cement sheet, fibre cement sheet, concrete, single ply membranes and profiled metal sheets. Polyurethane Liquid Applied Membrane Coating system uses Elastaprime multi substrate primer . It’s a high performance universal primer that provides excellent binding and adhesion to most substrates including plastics, wood, mineral substrates, ceramic tile, copper, zinc, brass, steel, galvanised steel, aluminium etc. Winter painting operations are possible due to tolerance of low temperature/high humidity conditions. Method of Application Brushing or spraying for structural steel work. 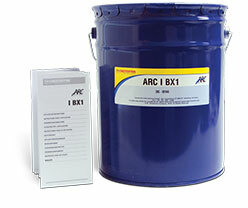 Airless spray preferred for large areas such as storage tanks. 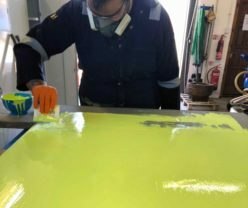 Polyurethane Liquid Applied Membrane Coating Elastaseal Binder Sealer & Primer is an all-aliphatic stabilising sealer and primer for use on a wide range of substrates such as concrete, asphalt, bitumen, felt, asbestos, plaster, render, etc. Intended Uses For use on a wide range of substrates such as concrete, asphalt, bitumen, felt, asbestos, plaster, render etc. Practical Coverage Typically 10 square metres/litre on porous and/or rough surfaces. 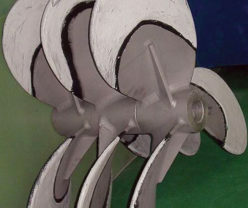 Method of Application Brush, roller. Two coats may be necessary on highly porous substrates. 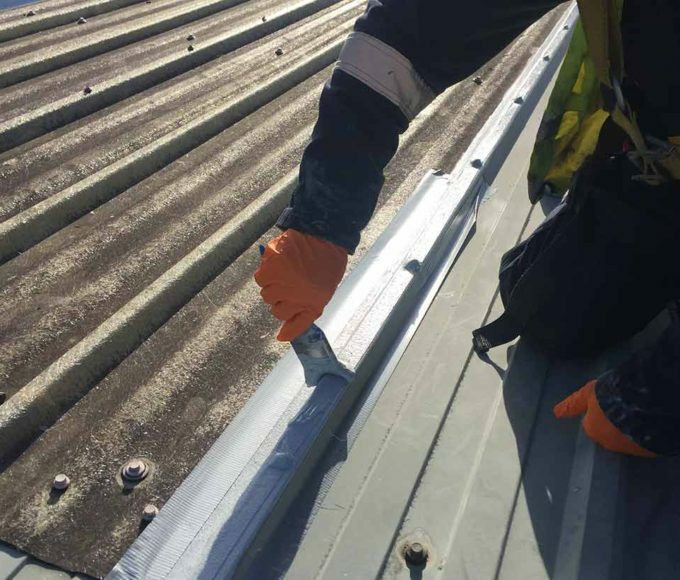 Polyurethane Liquid Applied Membrane Coating Elastaseal Embedment Coat is for application in conjunction with Elastamat glass fibre reinforcement as the basecoat in this Waterproof Roofing system. Polyurethane Liquid Applied Membrane Coating Elastaseal Top Coat is a cold applied single pack, ultra high solids moisture activated elastomeric urethane coating. Practical Coverage Dependent on surface profile, reinforcement where applicable etc. Method of Application Brush or roller. May be used as the carrier for Elastamat glass fibre reinforcement matting on localised repairs. 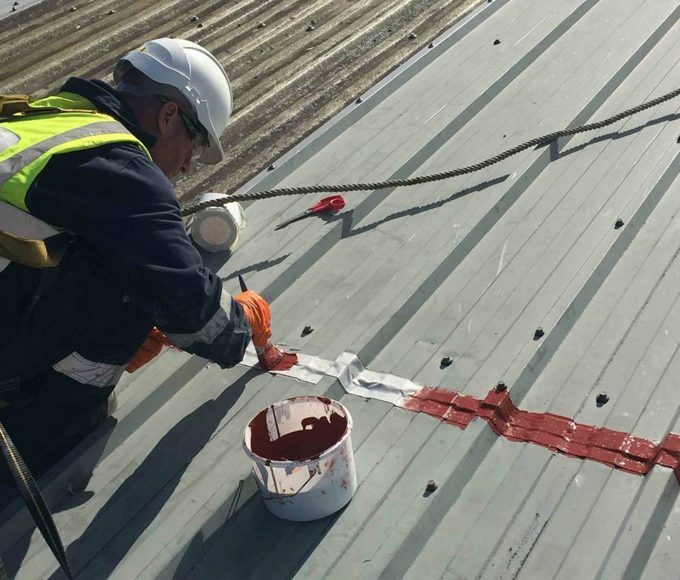 Polyurethane Liquid Applied Membrane Coating Elastaseal Fibretex is a high build, heavy duty, fibre loaded stripe coating, to be used prior to over-coating with Elastaseal Z system.